I am currently on leave and a number of people asked me why should I go on leave during the Hari Raya period. 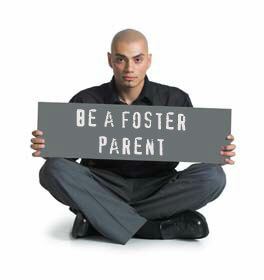 The number one reason is that my son is moving to another school and this other school requires a lot of preparation. For instance, my son had to go for an interview, a written test etc and not to mention when he was finally accepted, we had to buy new school uniforms, books and also went for the Induction Day. Leaving the other school also means that there is a number of administrative things that we had to do. And as with most Brunei kids and our ugama school parallel, leaving one school actually means leaving two schools and getting into another two schools. So it has been fairly hectic for us in the family. To boost the quality of its education system, Brunei Darussalam has formed key partnerships with foreign governments and leading international institutions, as well as taken a leadership role in regional education. On June 11, for example, the University of Brunei Darussalam (UBD) and the US-based East-West Centre, a research organisation aimed at promoting better relations between the US and Asia, signed a memorandum of understanding (MoU) to provide English-language instruction to all 10 ASEAN countries. The MoU represents just one education-related partnership the Sultanate has formed in recent years. Indeed, it follows up on an announcement in November 2011 launching the Brunei-US English Language Enrichment Project for ASEAN, a $25m project funded by the Bruneian government to span five years. 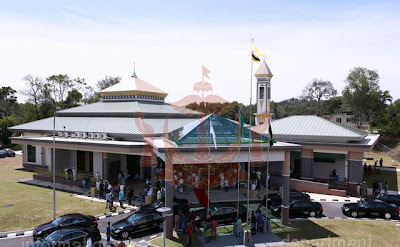 Saturday, July 28, 2012 HIS Majesty the Sultan and Yang Di-Pertuan of Brunei Darussalam blessed the official opening of the PengiranMuda 'Abdul Malik Mosque yesterday with his presence at the mass Friday prayers. Located at Kg Tungku/Katok, the mosque was completed on July 9, 2012, as part of the National Development Plan 2007-2012 project and can accommodate about 1,000 people. A German Doctor contacted me the other day. He was asking for a translation of an envelope written in Jawi. The envelope was addressed to Mr MSH McArthur in 1910 but the Jawi script indicated that the letter should go to his daugher. Mr MSH McArthur was then the Assistant Governor in Singapore. Anyway, this German was apparently an avid collector of stamps including that of Brunei. 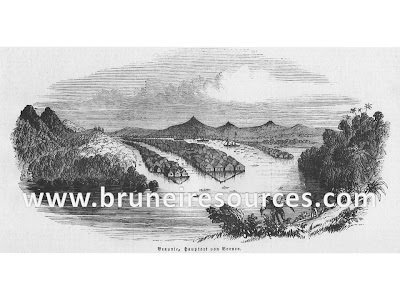 I managed to read the Jawi script for him and in return he gave me a pdf file of the above woodcut of a scene in Brunei taken from a Hungarian newspaper in the 1850s. I was pleasantly surprised to find these on the front page of the Borneo Bulletin yesterday. Apparently a family in Tutong found the coin and BB decided to make this 111 year old coin headline news. 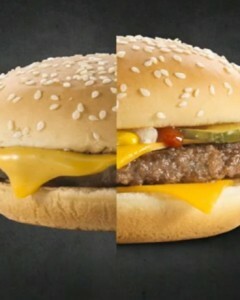 But then a lot of people are non collectors so this coin is unique to them. The British Trade Dollar coin was was issued from around 1895 to 1935. 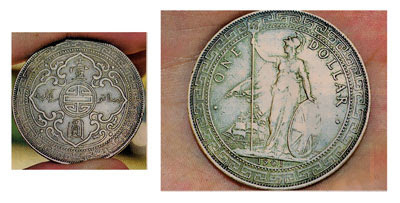 This coin was quite popular and used in Singapore and Hong Kong to stop other countries’ silver dollars from being circulated in British colonies. This coin was known as Ringgit Tongkat in Malaya because the Brittania statute was holding a trident. What many people do not know is that in our small peaceful nation of Brunei Darussalam, we surprisingly hosts a diverse fauna of reef corals of more than 400 species! That comprised approximately half the global tally for this important group - the major builders of modern coral reefs. Corals are notoriously difficult to identify. 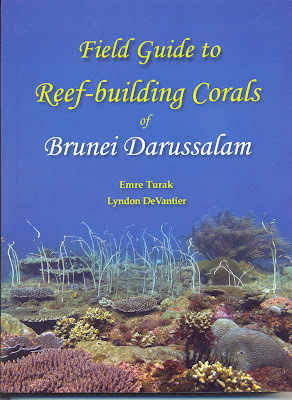 What the Ministry of Industry and Primary Resources of Brunei Darussalam through the Fisheries Department has made that identification task easier by publishing this book "Field Guide to Reef-building Corals of Brunei Darussalam". Thus making this book a boon to divers, students, scientists, and indeed all with an interest in the tropical marine realm. 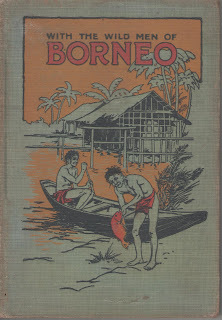 "With the Wild Men of Borneo" sounds like an interesting book to read and that probably was the main reason when I bought it. There was a handwritten note inside the book, it was a gift to someone and the giver dated it June 1, 1924. The book written by Elizabeth Mershon was actually printed in 1922. This book is just about 90 years old. Elizabeth Mershon and her husband Pastor Mershon are missionaries and their writing is about how their work is changing the people in the 'far-off' region of Borneo.